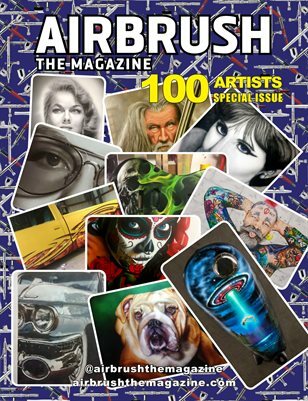 Airbrush The Magazine Special Readers gallery #2 100 artists from all over the world showcasing their artwork in this special issue. Thru this, we hope to attract more people into our art form. We need your support thru subscribing please! !